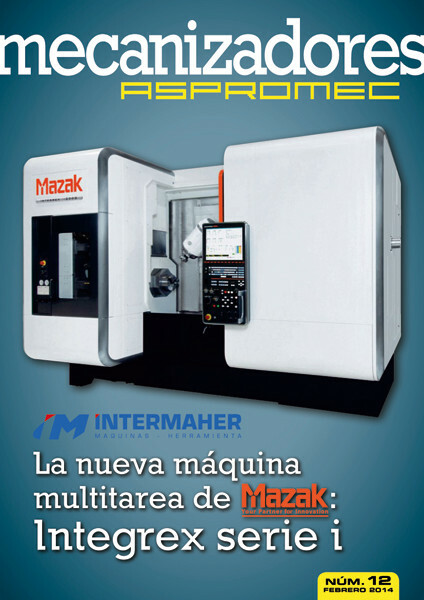 La revista Mecanizadores Aspromec nº 12, correspondiente al mes de febrero de 2014 ya está a su disposición. Thank you, I've just been searching for info approximately this subject for ages and yours is the greatest I have came upon so far. But, what in regards to the bottom line? Are you sure in regards to the source?